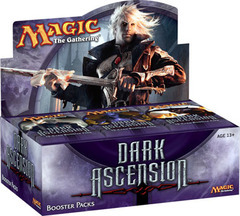 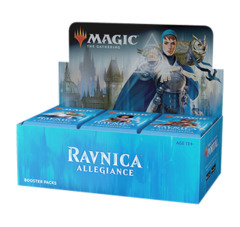 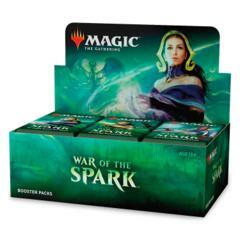 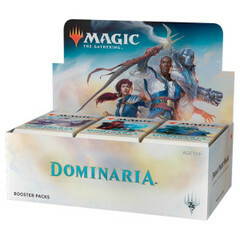 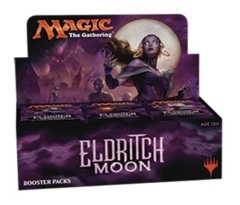 Each booster box comes with 1 randomly selected War of the Spark Mythic Rare (expected odds for each Mythic Rare are 1:15). 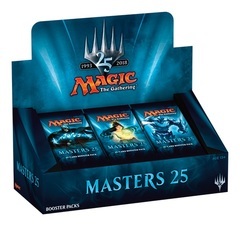 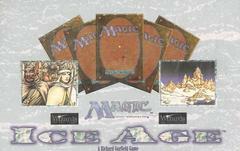 Each factory sealed booster box contains 36 War of the Spark booster packs. 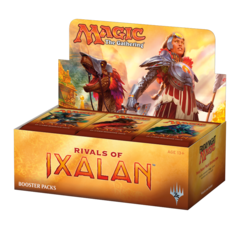 Online orders do NOT receive an official Wizards Buy-A-Box promo.